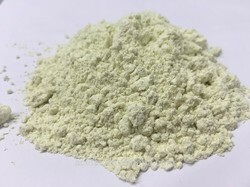 We are a leading Manufacturer of flax seed extract, horse chest nut extract, lysergol extract, garlic extract, mucuna pruriens (kaunch beej) extract powder and lemon balm extract from Sonipat, India. 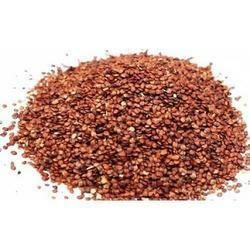 We offer wide range of Flax Seed Extract Powder. 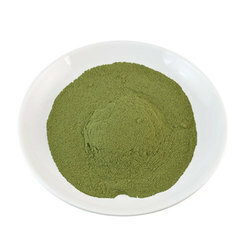 We manufacture various herbal and natural extracts. We offer wide range of Horse Chest nut Extract Pwoder. We manufacture various herbal and natural extracts. We offer wide range of Lysergol Extract. We manufacture various herbal and natural extracts. 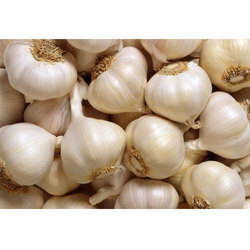 We offer wide range of Garlic Extract Powder. We manufacture various herbal and natural extracts. We offer wide range of Mucuna Pruriens Seed Extract Powder. We manufacture various herbal and natural extracts. 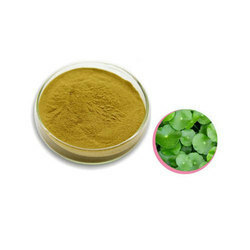 We offer wide range of Lemon Balm Extract Powder. We manufacture various herbal and natural extracts. 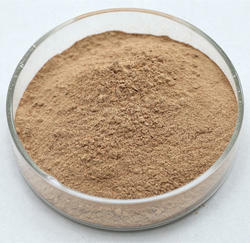 We offer wide range of Sharpunkha Extract Powder. We manufacture various herbal and natural extracts. We offer wide range of Vitex Negundo (Nirgundi) Extract Powder. We manufacture various herbal and natural extracts. 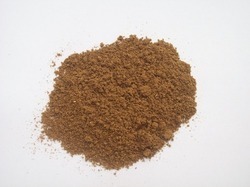 We offer wide range of Lajwanti Seeds Extract Powder. We manufacture various herbal and natural extracts. 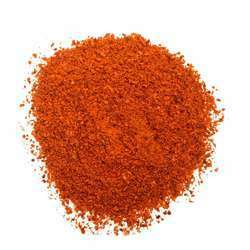 We offer wide range of Cayenne Pepper Extract Powder. We manufacture various herbal and natural extracts. 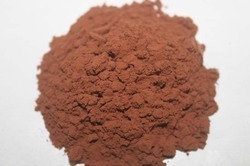 We offer wide range of Arjuna Bark Extract Powder. We manufacture various herbal and natural extracts. 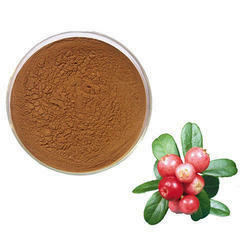 We offer wide range of Ashwagandha Root Extract Powder. We manufacture various herbal and natural extracts. 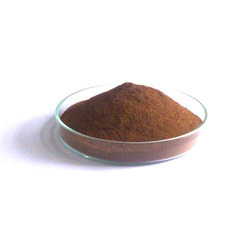 We offer wide range of Cissus Quadrangularis (Hadjod) Extract Powder. We manufacture various herbal and natural extracts. 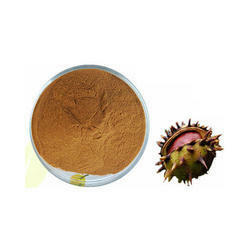 We offer wide range of Tribulus Terrestris Extract. We manufacture various herbal and natural extracts. We offer wide range of Pumpkin Seed Extract Powder. We manufacture various herbal and natural extracts. We offer wide range of Banaba Extract Powder. We offer Corosolic Acid 1% to 20% by HPLC. 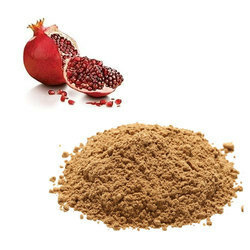 We offer wide range of Pomegranate Extract Powder. We manufacture various herbal and natural extracts. 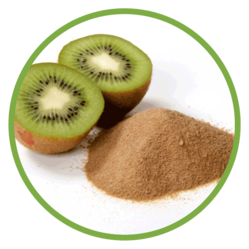 We offer wide range of Kiwi Fruit Extract Powder. We manufacture various herbal and natural extracts. 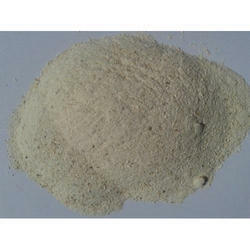 We offer wide range of Soybean Extract Powder. We manufacture various herbal and natural extracts. 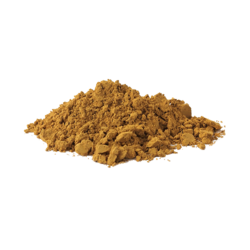 We offer wide range of Nelumbo Nucifera Extract Powder. We manufacture various herbal and natural extracts. 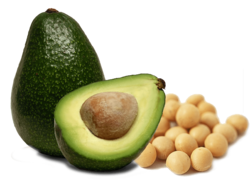 We offer wide range of Avocado Soybean Unsaponifiables (ASU) Extract upto 35% total Phytosterols. 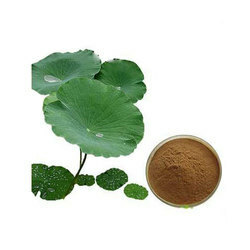 We offer wide range of Centella Asiatica Extract Powder. We manufacture various herbal and natural extracts. 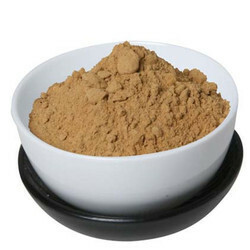 We offer wide range of Maca Extract Powder. We manufacture various herbal and natural extracts. 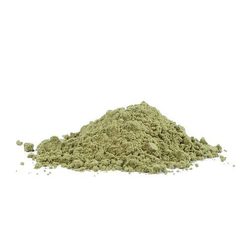 We offer wide range of Natural Caffeine Extract Powder extracted from Green Coffee Beans. We offer wide range of Rosehip Extract ranging from 3:1 to 10:1. We are manufacturer of Natural Herbal Extracts and offer all Indian and Chinese Herbal Extracts. 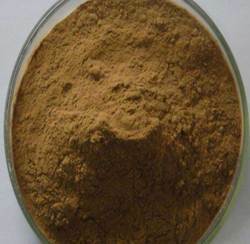 We offer wide range of Tongkat Ali Extract Powder. We manufacture various herbal and natural extracts. We offer wide range of Boswellia Serrata Extract. We manufacture various herbal and natural extracts. We offer wide range of Green Coffee Bean Extract upto 50% Chlorogenic Acid. 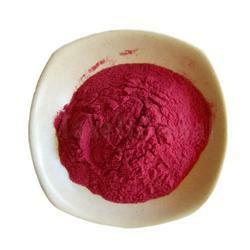 We offer wide range of Acai Berry Extract powders at reasonable prices. 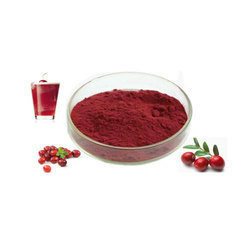 We offer wide range of Cranberry Extract Powder. We manufacture various herbal and natural extracts. We offer wide range of Punarnava Extract Powder. We manufacture various herbal and natural extracts.